10) What Have I Done? 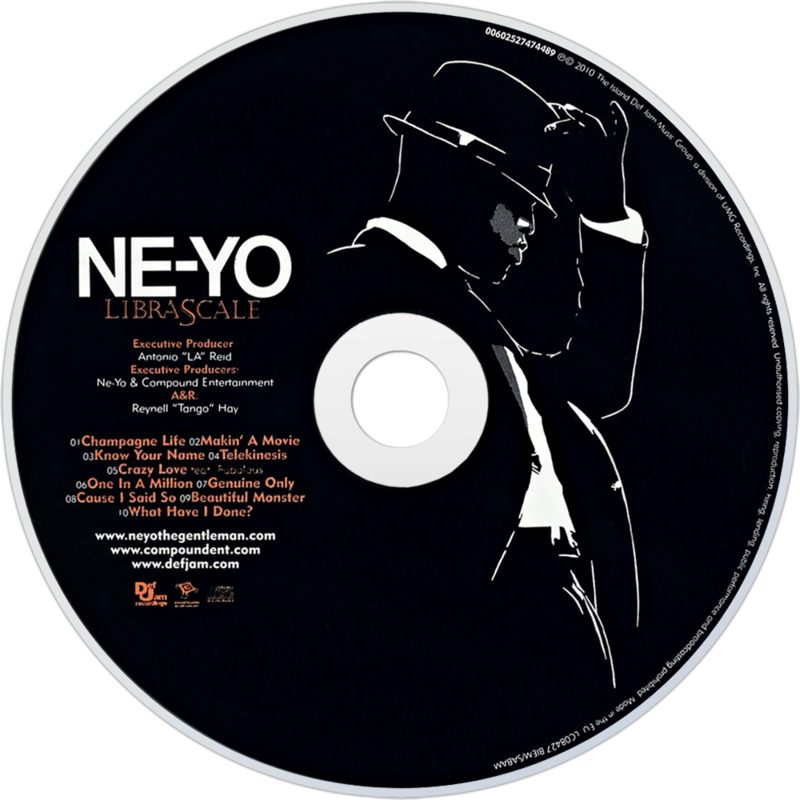 Libra Scale is the fourth studio album by American singer-songwriter Ne-Yo. It was released on October 27, 2010 in Japan, followed by a release in the United Kingdom on October 29, as well a release in North America on November 22, 2010 by Def Jam. 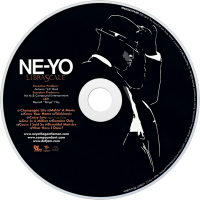 The album is preceded by three singles: its lead Europop-oriented single, and the UK number-one hit "Beautiful Monster", as well the R&B singles "Champagne Life" and "One in a Million". Upon its release, Libra Scale has received favorable reviews from most music critics, the album opened at number 9 on the US Billboard 200, selling 112,000 copies in its first week sales, becoming his fourth consecutive top-ten album in the United States. It currently holds a 73 out of 100 on Metacritic, which indicates "generally favorable reviews", based on fourteen reviews, and has attained three singles that have achieved moderate Billboard chart success.